Greetings from Savannah, Georgia USA. I volunteer with the Savannah group of Food Not Bombs. I’m here to learn more about this platform and from you all. Cheers! 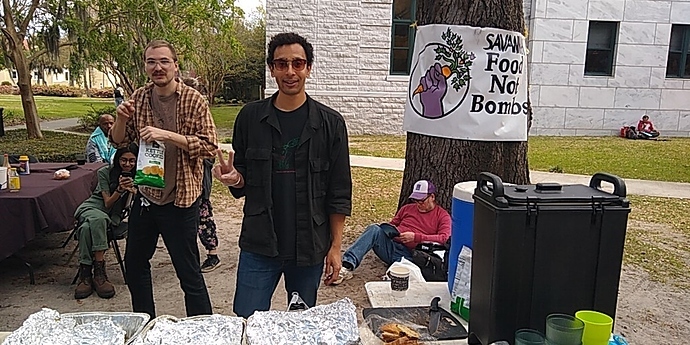 So cool that you found your way here all the way from the USA and that you now want to connect with other foodsavers! 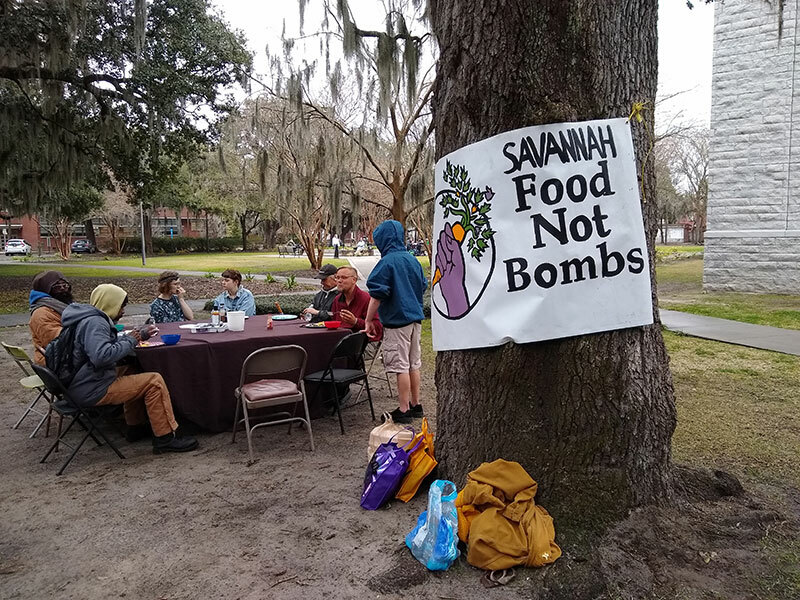 I’d love to learn more about your local group in Savannah and the activities you normally do! And, of course, if you have any questions regarding this forum, the movement itself or our precious Karrot, please don’t hesitate to ask! Hi hi! Whew a lot more space over here in this forum! …I would like to help though. I’ve been hoping there was a an app like this since I started doing the food collection volunteering. I’m new to open source development but a pretty good independent learner. Perhaps there would be a simple task that you would recommend I could do? By the way, I will talk with some farmers and store owners today about tax policy when I go to collect food soon. The mention of UX stuff was music to my ears - this is one of the areas we find quite difficult to improve on, I think Karrot looks pretty nice for a volunteer community developed app (using https://quasar-framework.org/ gives us a good start with nice components), but when it comes to where to put all the buttons I think we can improve on this a lot! @bruno and Sebastian have been doing usability testing in Gothenburg which I find pretty fascinating, there are some parts of Karrot that are quite un-intuitive - we’ve found that communication and notification features are some of the most important and @bruno has made a great start thinking about this in a bit more depth (see Comprehensive list of notifications) - which will lead onto improve the UX for this. adding a few limited features for communication between the food-pick up places and food-collectors could create a holistic tool that benefits all players in the food production consumption ecosystem. This seems like quite a nice focus - maybe thinking what the smallest featureset that could support this, and how it would/coud be used be used by existing/new groups? FNB is pretty decentralized with no hierarchy so contacting folks would be done organically and place by place. 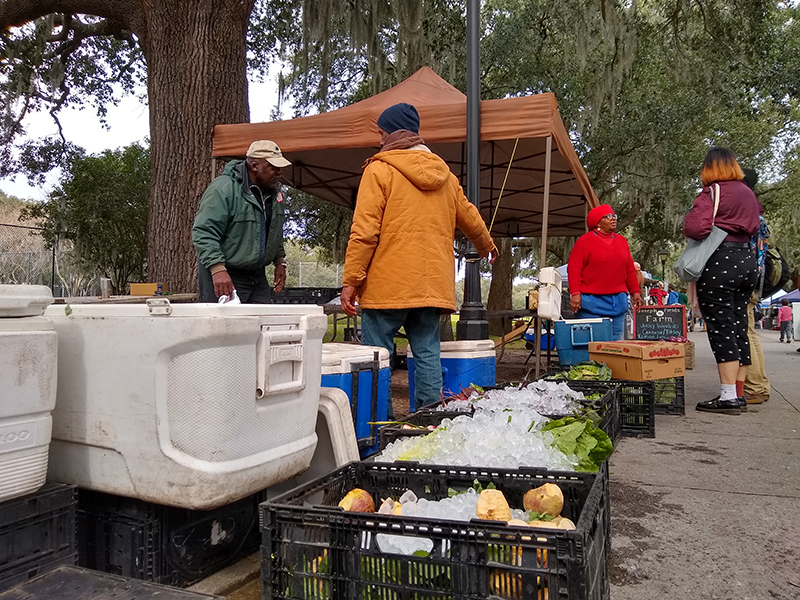 Some pics from the recent food collection at a nearby farmers market. This is the first step of our weekly activity. Later tonight we will cook/prep food and tomorrow we will share it with the community. I’ll share some pictures of those events tomorrow. The owner of the vegetable stall I picked up from did want the donation information for tax write-off reasons, but she was too busy to talk about details though. I gave her a rough estimate of the quantity of donations we collected over the year. It came to about 340kg. She may be able to apply for a tax reduction equal to the value of goods her business donated. Perhaps a simple feature to add to a pick-up location’s account would be: a stored integer value of the amount of food collected. Whether for tax reasons or just to show how the small amount that a business donates each week can add up to a big amount over time, capturing such data may be nice way to build a relationship with donation points. 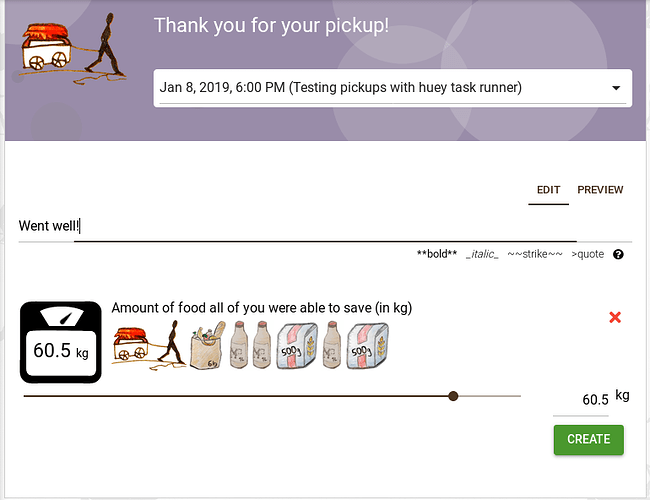 Perhaps a simple feature to add to a pick-up location’s account would be: a stored integer value of the amount of food collected . Whether for tax reasons or just to show how the small amount that a business donates each week can add up to a big amount over time, capturing such data may be nice way to build a relationship with donation points. It sounds like Karrot’s feedback feature might be what you want? Once you signed up for a pickup and the time went by, you can give feedback. The numbers are being added up per store, but group statistics are on our roadmap as well. The feedback feature well used, over 60% of all pickups get feedback by collectors - keeping in mind that some groups use pickups as a way to schedule hangouts and meetings, so the real feedback number might be even higher. Below I share a picture from our sharing activity. We had a good showing of volunteers and houseless folks. We bring food, tables, utensils, washing equipment, etc to a site next to a library. We choose that site because that part of the city is getting rapidly gentrified. So one purpose of our weekly action is there to point out the negative impact that rising rents has on the community. We have many regular attendees of the sharings from the houseless community. We all look forward to come together to eat and catch-up with each other. It would be great to learn more about your activities!